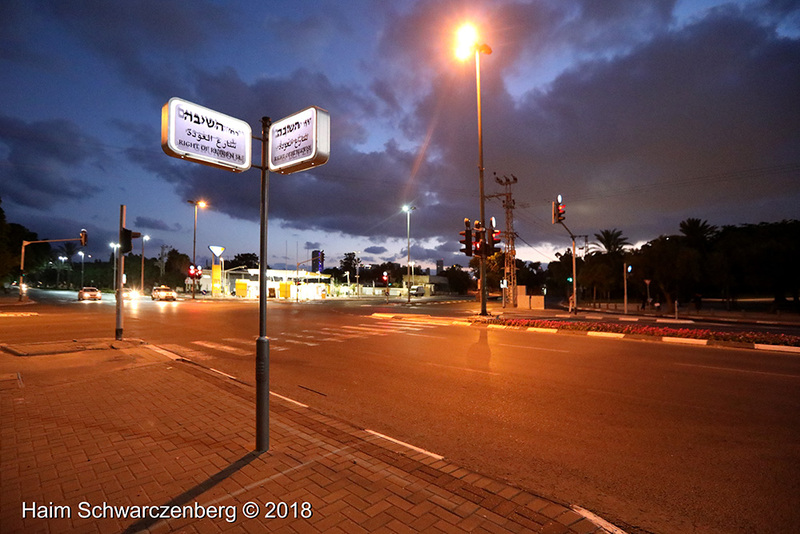 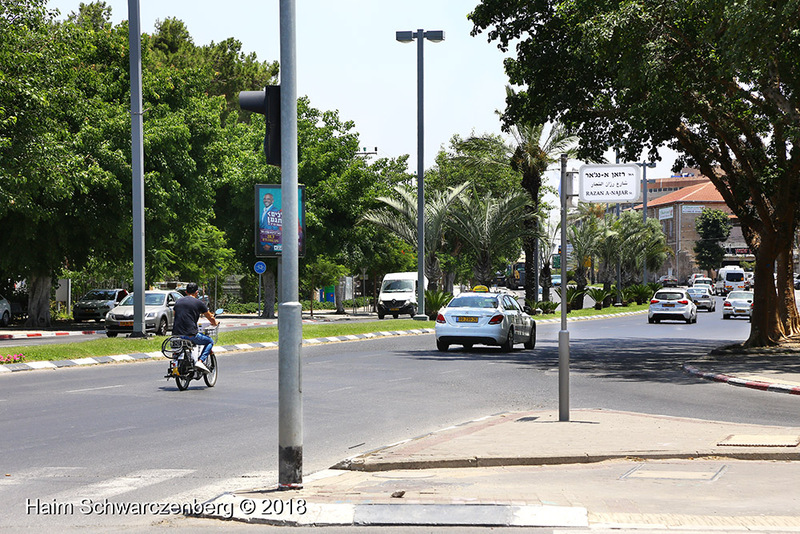 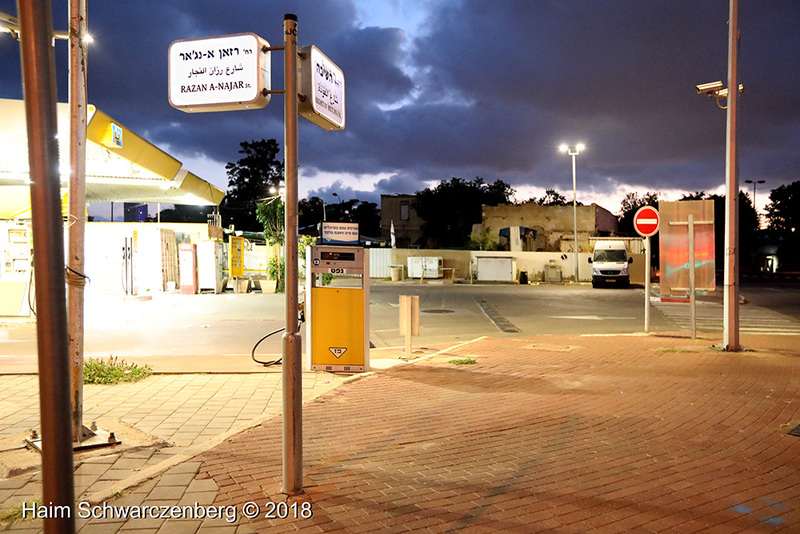 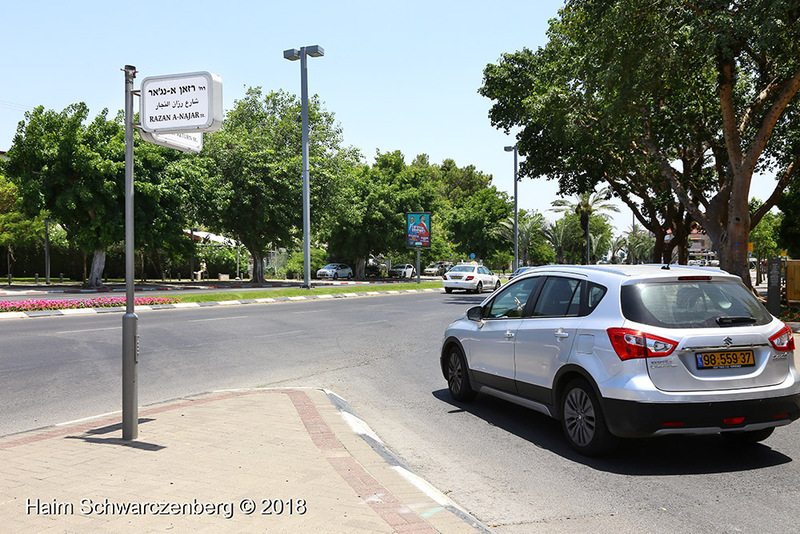 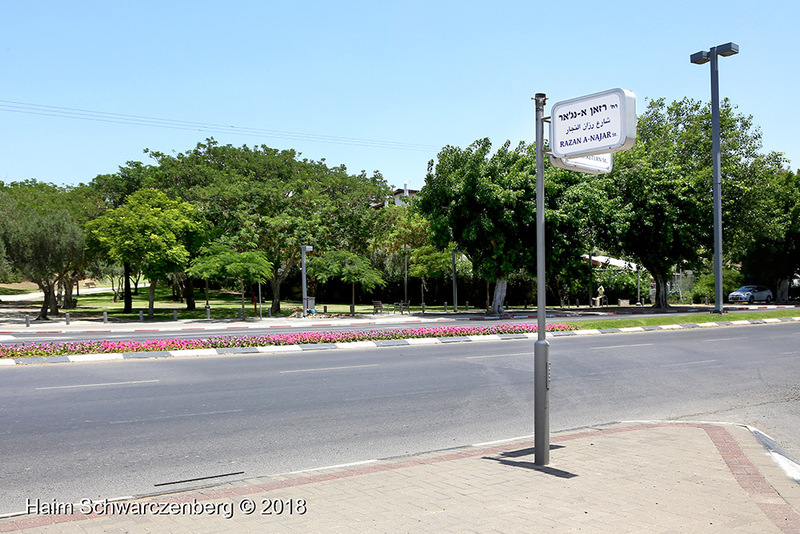 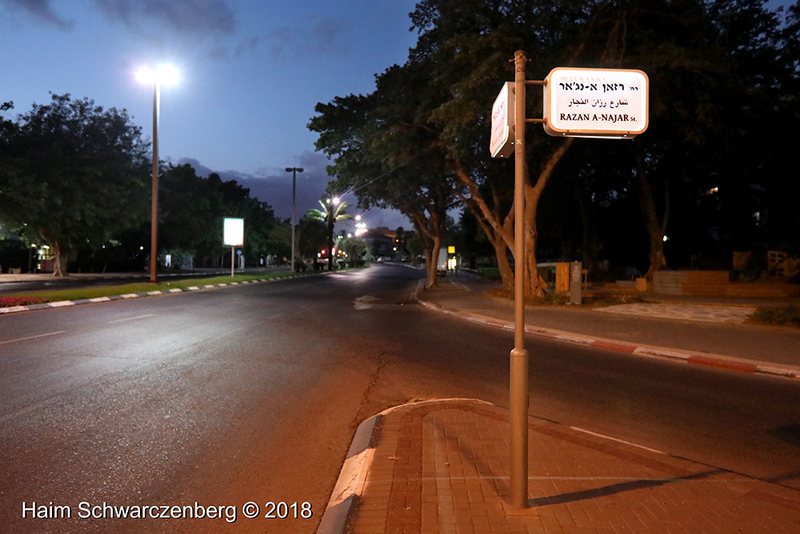 Early in the morning of the 3rd of July, protestors changed the name of streets in Tel Aviv in the area of Salama. 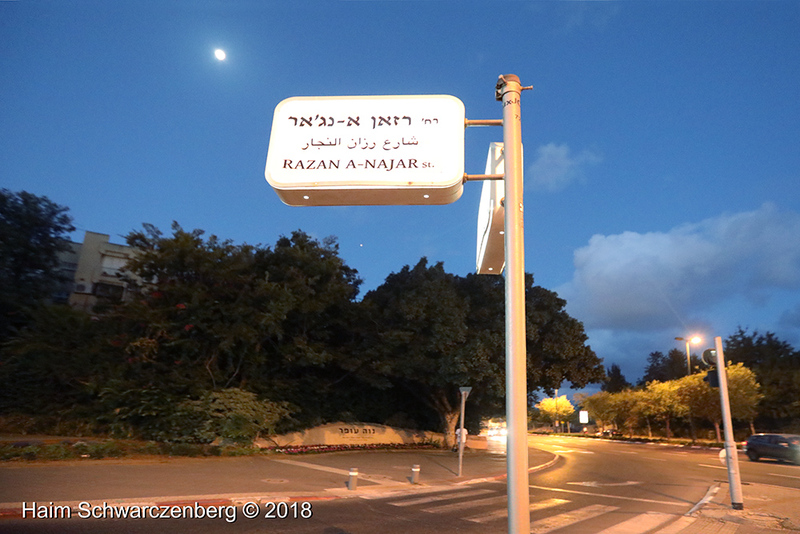 Herzel street became Right to Return Street and Ben-Zvi became Razan Al Najar Street. 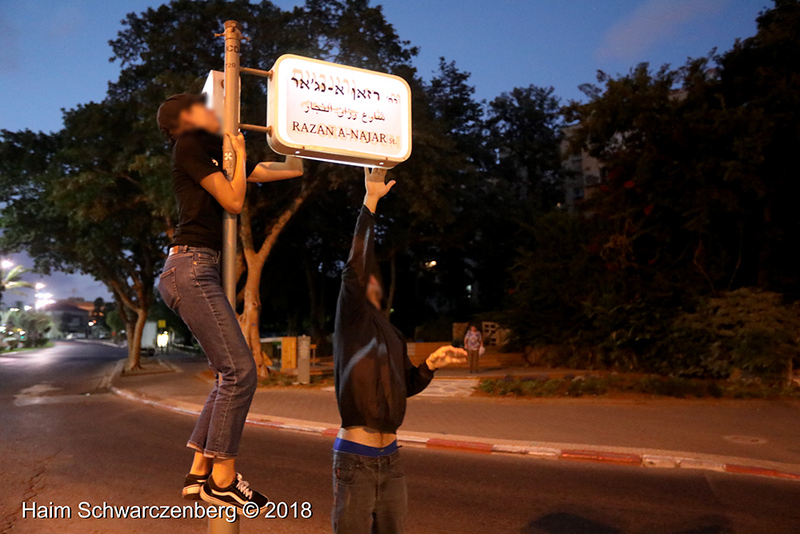 This was done in advance of a memorial ceremony honoring Razan Al-Najar, a medic who was shot in her back by Israeli forces while tending to wounded protestors during the Great March of Return.